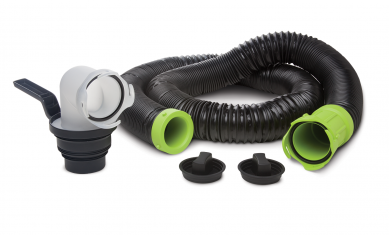 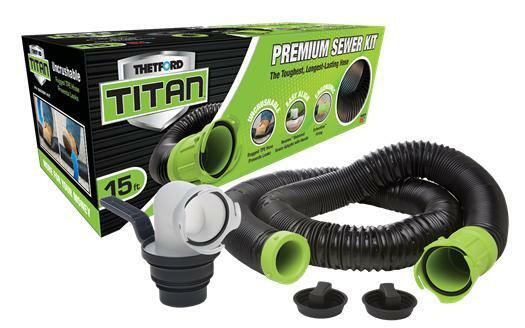 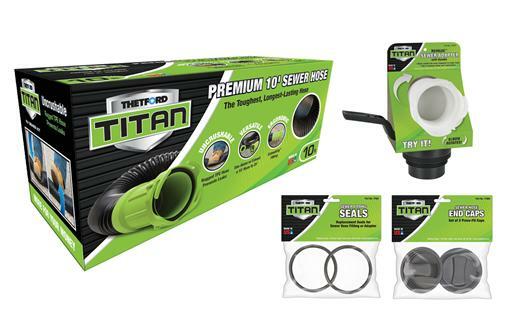 Thetford Titan® 15-Foot RV Sewer Hose Kit is exactly what you need to make emptying the holding tanks more pleasant – and its premium-quality features are what RVers have come to expect from the sanitation expert. 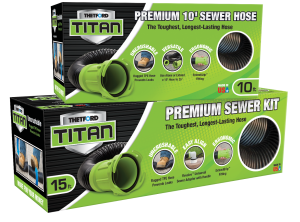 Thetford Titan's Proprietary TPE (Thermal Plastic Elastomer) properties provide the highest degree of puncture and abrasion resistance, along with excelling in extreme temperatures. 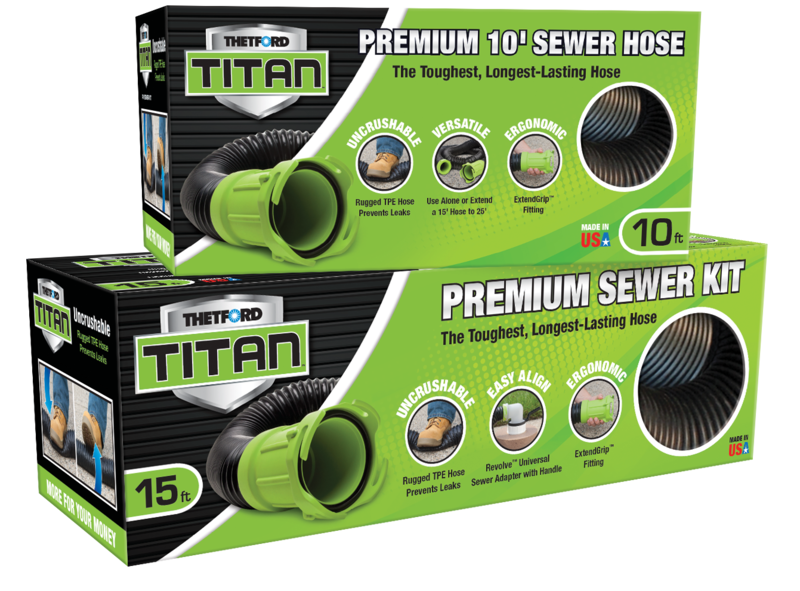 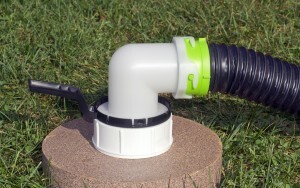 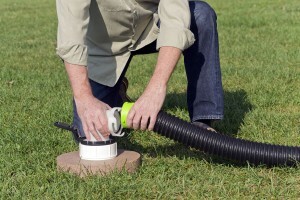 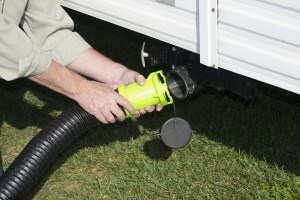 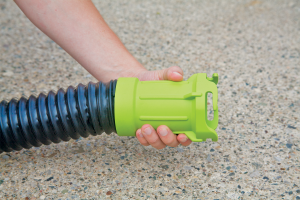 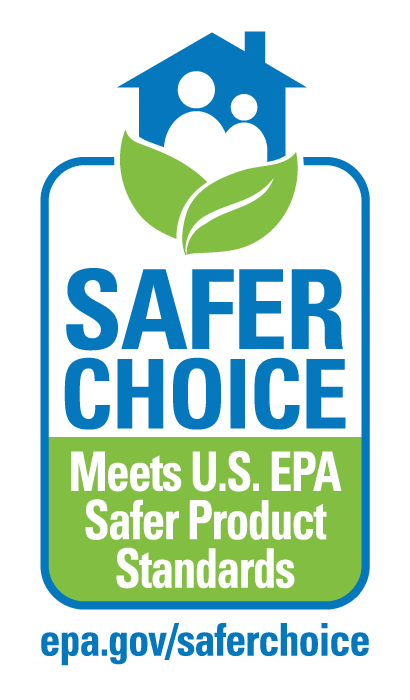 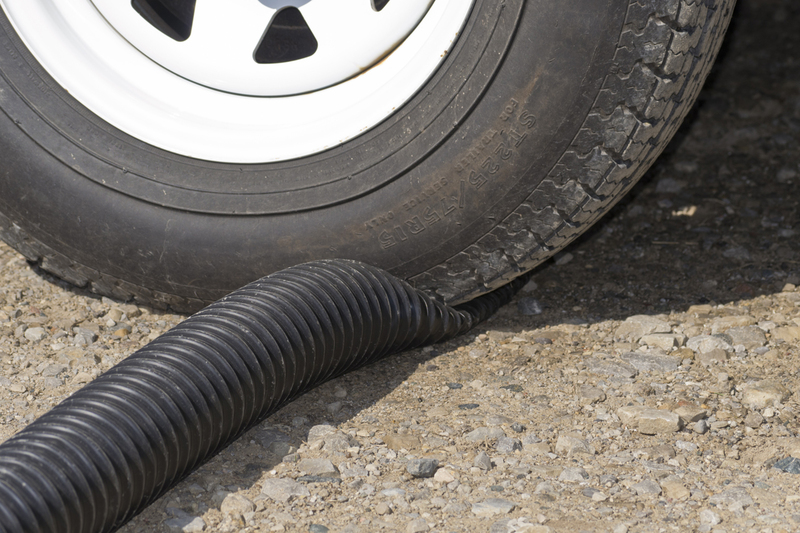 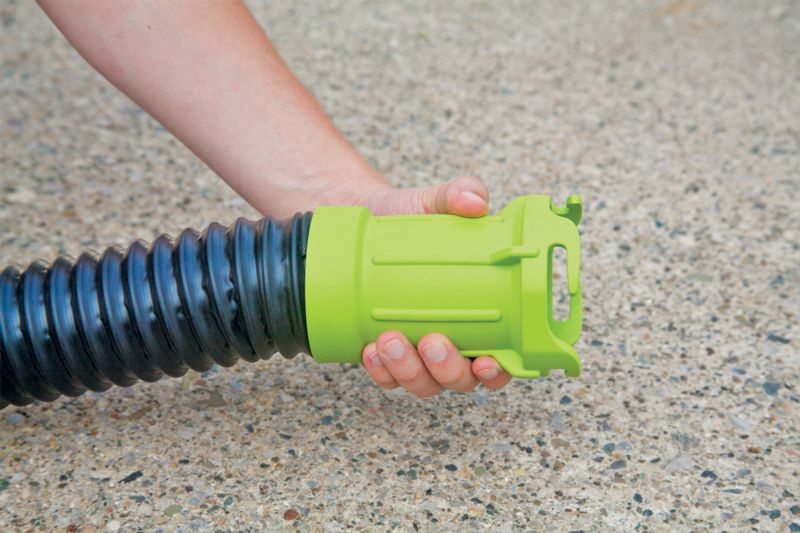 Titan stands for the toughest, longest-lasting, best-value RV sewer hose on the market.